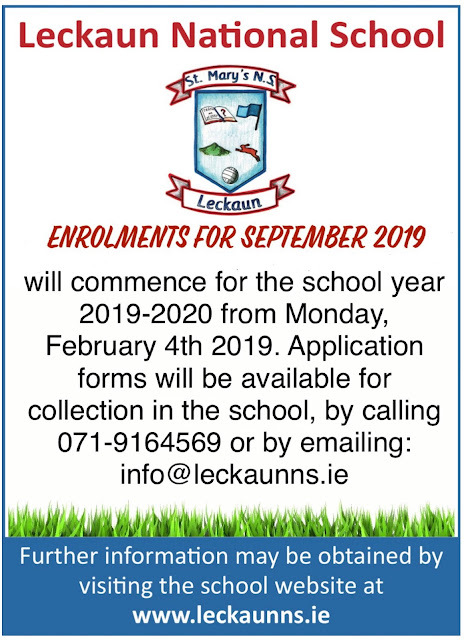 Click here to download Enrolment Form. 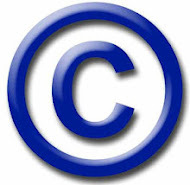 These are also available at the school for collection. 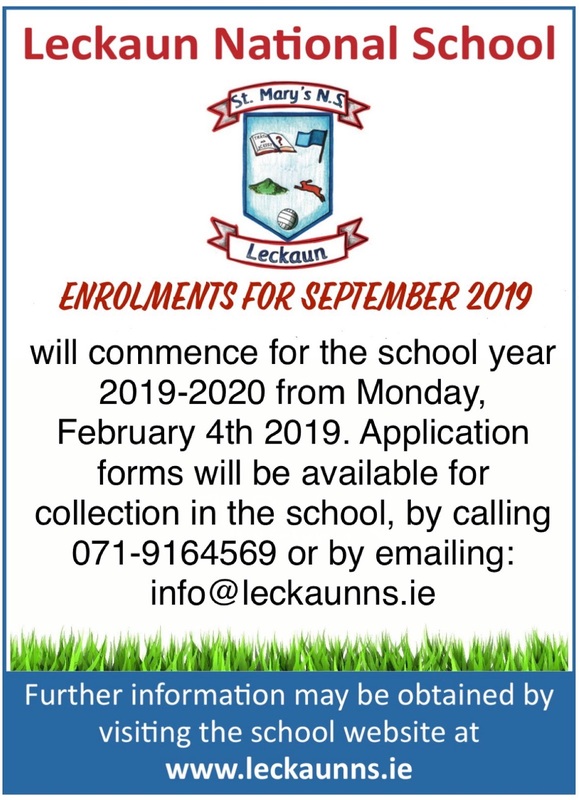 Any parents who have child, relation or neighbour that you believe may be interested in joining our school community next September they could also pick up an enrolment form in the office. This story was created using Adobe Spark Video on our school iPad. Artwork and Narration by children in 3rd - 6th class. Friday 1st of February is St. Brigid’s Day. Children in the senior room made St. Brigid’s Day Crosses to celebrate the feast day of our Patron Saint.